Bluetooth can be quite useful, and many PCs come with built-in Bluetooth support. Sometimes users might not be even aware that their device has Bluetooth, and in this article we’ll show you how to check if your PC has built-in Bluetooth support. 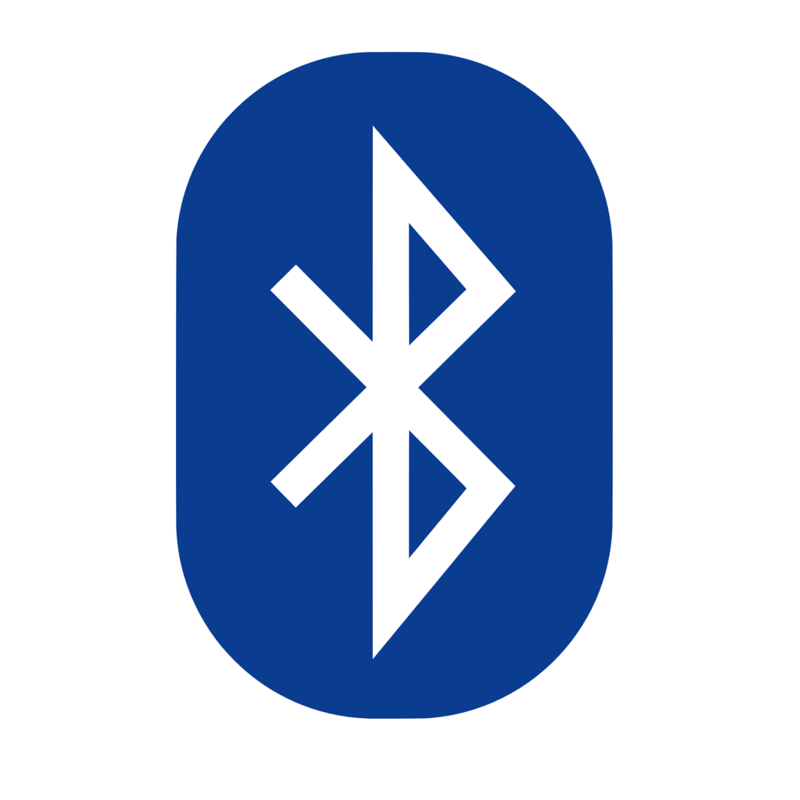 Bluetooth is a wireless technology protocol for connecting a PC with external peripherals and devices. So it’s basically a protocol that enables you to connect a desktop or laptop with Bluetooth devices without any cables. Of course, you can still connect the devices with cables; but if your Windows 10 PC has Bluetooth support you can set up a wireless connection for them instead. If you upgraded a Windows 7 laptop or desktop to Windows 10, it might not support Bluetooth; and this is how you can check if that’s the case. First, press the Win key + X to open the Win + X menu. 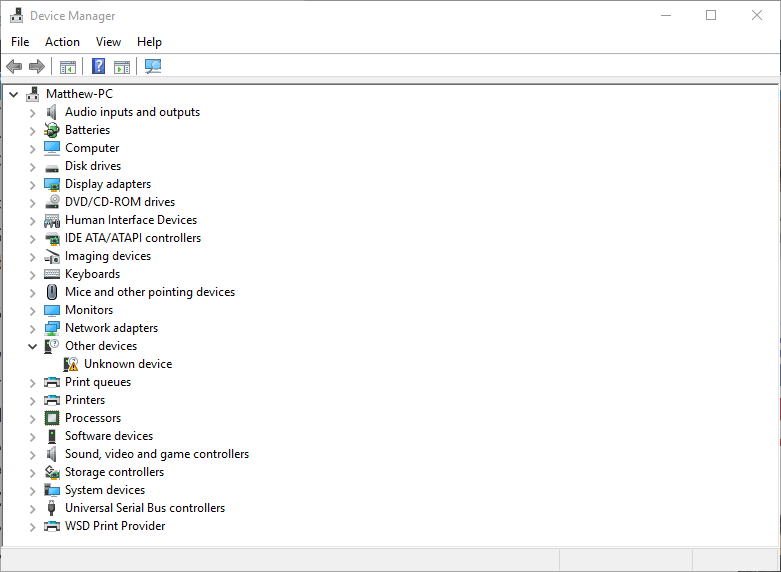 Select Device Manager on that menu to open the window shown in the shot directly below. What you need to look for on that window is a Bluetooth Radios category. That should be listed somewhere nearer the top of the window. 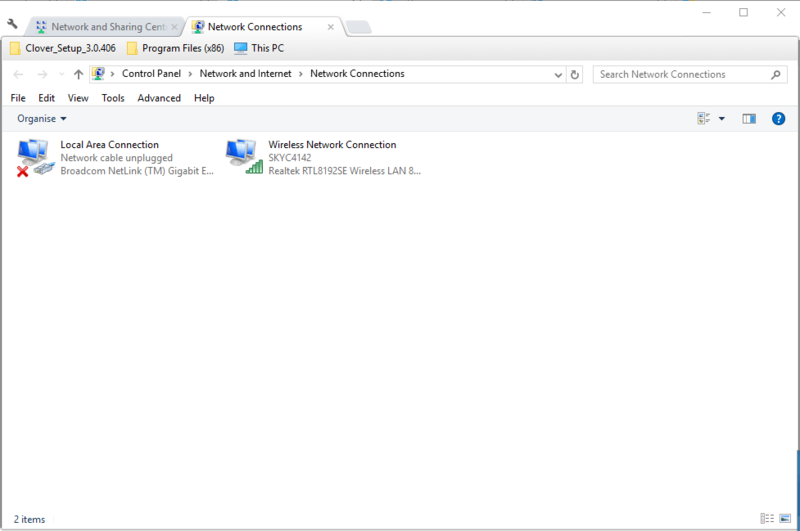 If you can’t find Bluetooth Radios, click Network adapters on the Device Manager window. Bluetooth Radios might be listed there instead. Next, select Network and Sharing Center on the Control Panel. Now you should click Change adapter settings to open network connections below. You should find a Bluetooth Network Connection there. If you can’t find it listed there, then your laptop or desktop doesn’t have Bluetooth. 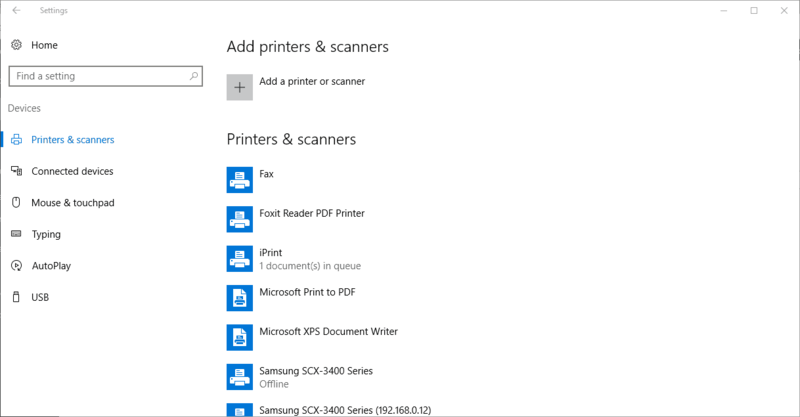 Another way to check Bluetooth settings is to open the Settings app in Windows 10. Click the Start menu button and select Settings. Click Devices to open the window below. If you have Bluetooth, you should be able to select Bluetooth > More Bluetooth options. Those who don’t have Bluetooth can still add it to their desktop or laptop with a Kinivo BTD-400 USB dongle. You can plug that into a USB slot on your desktop or laptop. 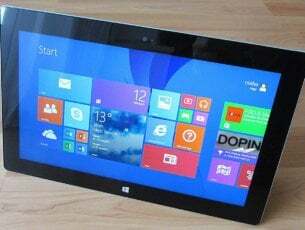 Windows 10 and 8 should already include the required Broadcom Bluetooth drivers. 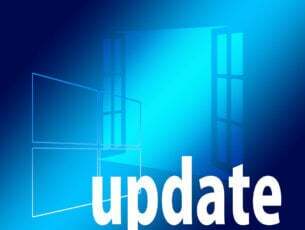 However, you’ll need to manually download and install the drivers for earlier Windows platforms from manufacturer websites. Then you’ll be able to add devices by clicking a Bluetooth system tray icon. So that’s how to check if your Windows PC has Bluetooth radio. Bluetooth devices are much more flexible, so it’s worth investing in a USB dongle. Editor’s Note: This post was originally published in January 2017 and has been since revamped and updated for freshness, accuracy, and comprehensiveness.